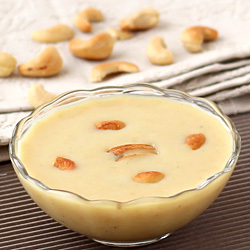 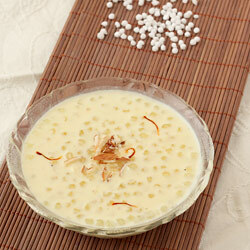 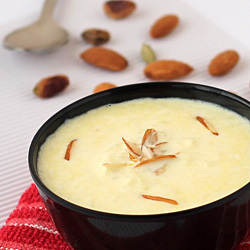 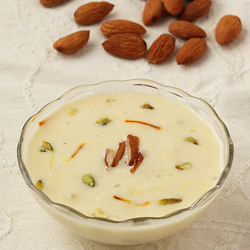 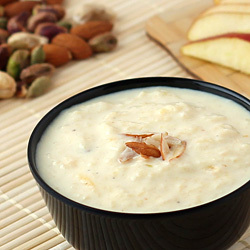 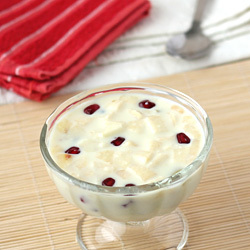 Out of all Indian sweet and dessert recipes, Kheer and Halwa recipes are easy to prepare at home, requires minimum number of ingredients and tastes best. 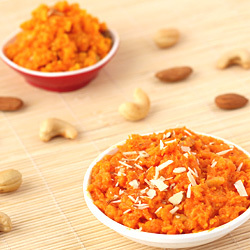 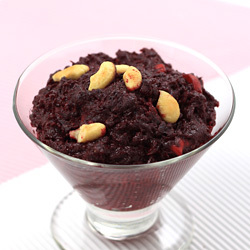 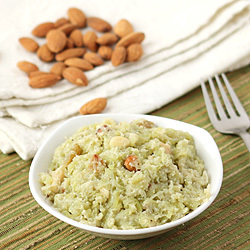 This page contains all step by step photo recipes of Halwa and Kheer like Carrot Halwa, Dudhi Halwa, Suji ka Halwa, Carrot Kheer, Badam Kheer, Rice Kheer, Sabudana Kheer, Vermicelli Kheer, etc. 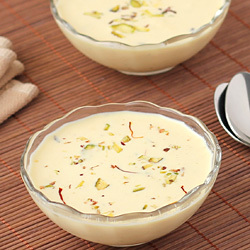 that explain how to make them at home.